If you’ve found our page today, it’s probably because someone you know has been arrested and taken into custody in Santa Clarita, California. If this is the case, then you’ve come to the right place. We’re local to Santa Clarita, so when you call us, a licensed, professional bail bondsman can quickly and personally help to guide you through the bail bond process from start to finish. We will take the time to answer any questions you may have and help get your friend or loved one out of custody as soon as possible. 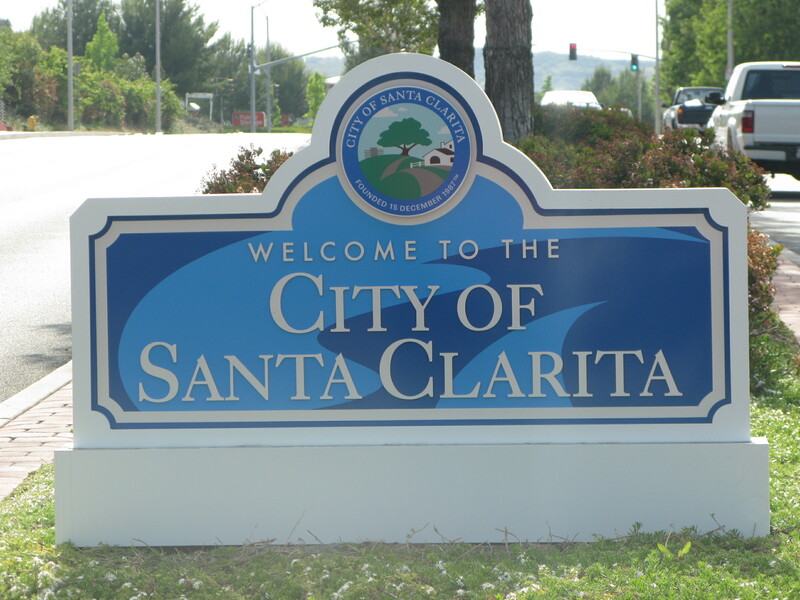 To get the bond process started in Santa Clarita, we can meet conveniently at our office which is located directly across the street from the jail. In fact, we are the closest bail agency to the station so we can work for the fastest release of your loved one or friend. We can also come to your home, office or meet directly at the jail. Let us know what works best for you! Looking for more information on Santa Clarita bail bonds, or want to get the bail bond process started right now? It all begins with a phone call, at 661-260-BAIL (2245) or toll-free at 855-414-BAIL (2245). A friendly, knowledgeable bail bondsman in Santa Clarita is available around the clock to help you out. The Santa Clarita Sheriff Station has a pretty wide area in which they are responsible for. Some of the areas that are covered are: Valencia, Canyon Country, Saugus, Newhall, Castaic, Val Verde, Stevenson Ranch, The 5 Freeway, Gorman, Acton and more. Anyone arrested within the jurisdiction of the SCV Sheriff Station will be taken to the Santa Clarita Sheriff’s Station for booking and processing. 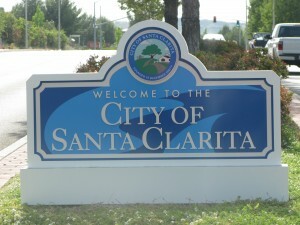 The booking process in Santa Clarita can take anywhere from 2 to 4 hours or longer, depending upon the defendant’s circumstances. Once the booking process is complete, they can be bailed out. It’s important to know that if the defendant is not bailed out they will remain in custody until their court arraignment. Unfortunately, if they are arrested on a Friday, they will have to wait until Monday for their court appearance. The bail bond process all begins by giving us a call and providing the name, birth date and information regarding the defendant’s arrest. Once the defendant has been located and their eligibility for bail confirmed, there will only be a few easy bail application forms to fill out and sign. A local, Santa Clarita bail bondsman will be with you to guide you through the entire process from start to finish. It can be handled either at the jail, in our office across the street from the jail, or anywhere you have access to fax or email. Our goal is to make the process as easy and comfortable for you as possible. We can work with you even if you are out of state. We accept major credit cards including: VISA and Master Card, American Express, Discover, There are also other payment options, such as: check, cash, money order, bank account transfer or money wire. When planning to visit an inmate at the Santa Clarita Station Jail, it is best to pay attention to all jail rules and regulations. Jail visitation times are from 10:00m to 2:00pm every day. 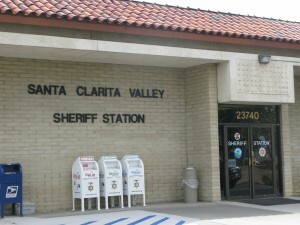 The Santa Clarita Station jail allows inmates to receive 15 minute visits. This is limited to (1) adult and (2) children. Children are required to be accompanied by a parent or legal guardian. Visitors must show a valid government issued photo identification, passport or other acceptable form of ID. Visits are taken on a first come, first serve basis. This may be subject to delay due to jail staff workload and hours. Visitors at the Santa Clarita Sheriff’s Station Jail are subject to a search of their person. All visitors are subject to arrest should any warrants, illegal drugs or weapons be found by the jail deputy. Bailing someone out of jail will allow them to continue with their life while they wait for their court appointment(s). Being able to continue with one’s life is a lot more important than it may seem, considering that extended periods of absence from jobs or school could result in termination or failing classes. Not only that, but sometimes a person has family obligations that need to be attended to, such as taking care of children, or elderly parents. If you’re looking for more information regarding Santa Clarita Bail Bonds, then give us a call and speak with a licensed, caring bail bondsman any time of day or night locally at 661-260-2245 or toll-free, 855-414-BAIL (2245). We’re your neighbors and are always here to help you through this.